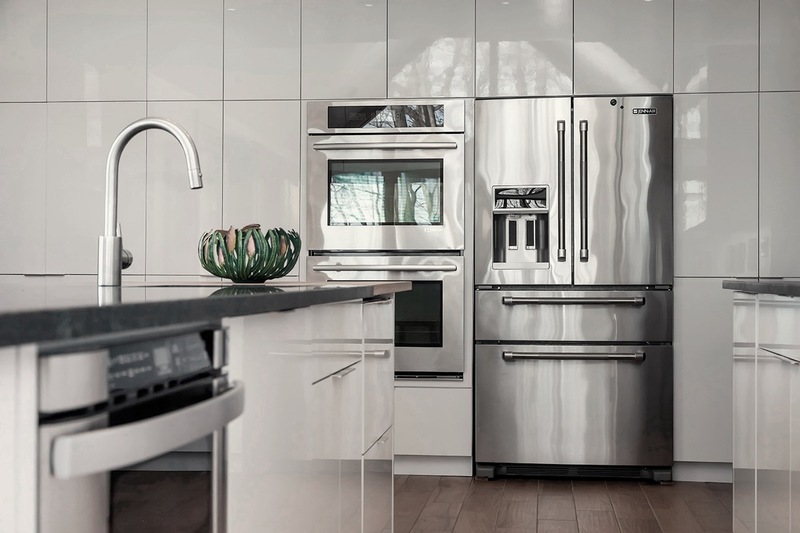 with well over 30 years experience in the industry and establishing “Interiors by Cindy” in 2007, continues to provide design and renovation services for all your home improvement needs. From start to finish Cindy will help you create the Home of your dreams while working within your budget. Whether it is a new construction project or renovation of your existing Home, she will walk with you through the potentially overwhelming process. 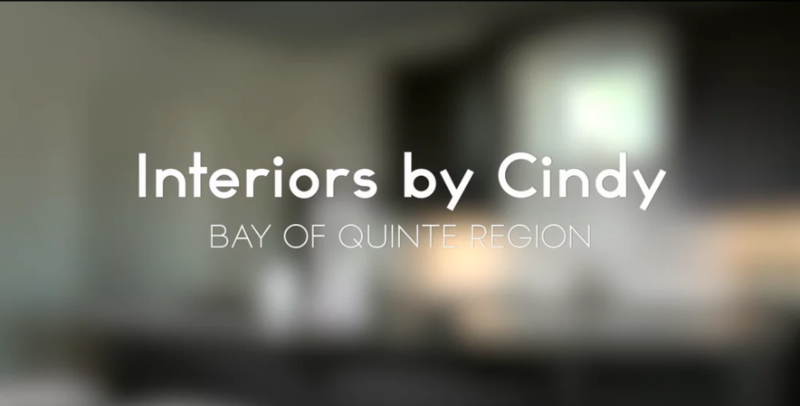 Interiors by Cindy offers custom cabinet design and installation, kitchen and bathroom renovations, furniture and lighting floor plans, colour consultations and decor workshops.